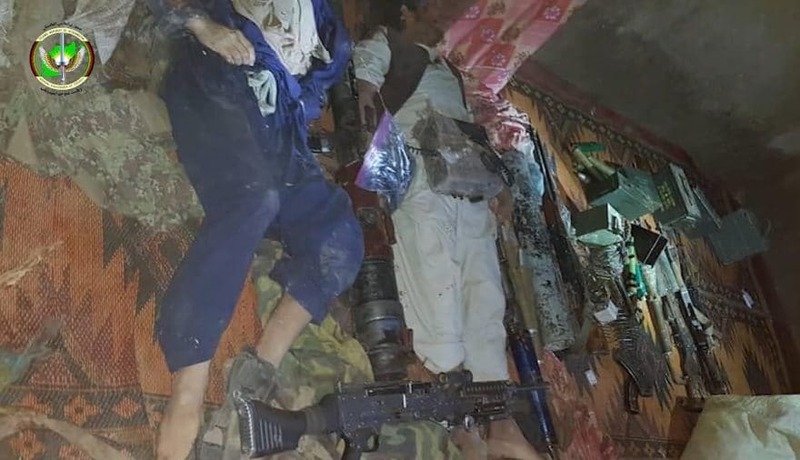 The Special Forces of the Afghan Intelligence, National Directorate of Security (NDS), have conducted raids on hideouts of Mawlavi Sharafuddin, the military commission of Taliban for southern Uruzgan province. The National Directorate of Security (NDS) in a statement said at least 18 militants were killed during the raids. The statement further added that NDS Special Forces also confiscated 6 heavy weapons, 7 light weapons, 47 improvised explosive devices, 5 hand grenades, 5 communication sets, hundreds of rounds of munitions, and some other military kits and uniforms. The anti-government armed militants including Taliban have not commented regarding the operation so far. Uruzgan is among the relatively volatile provinces in South of Afghanistan where Taliban militants are actively operating in some of its districts and often carry out attacks against the government and security institutions.